© Douglas Clifford. All rights reserved. 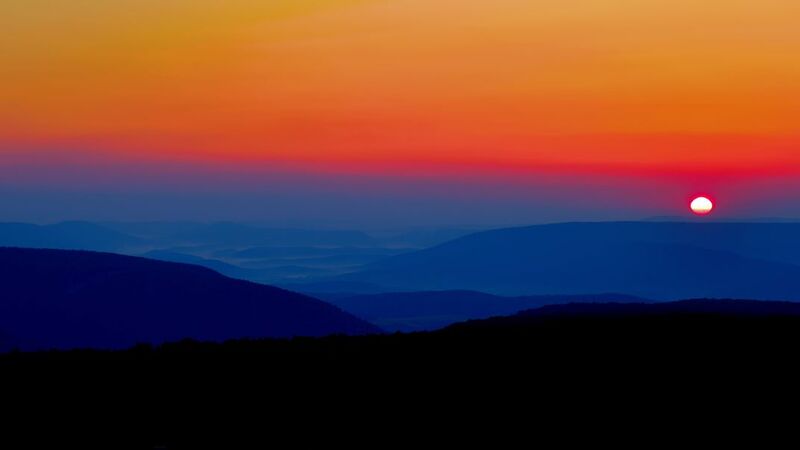 Sunrise from the second highest mountain in Pennsylvania. Date Uploaded: Oct. 7, 2017, 8:03 p.m.